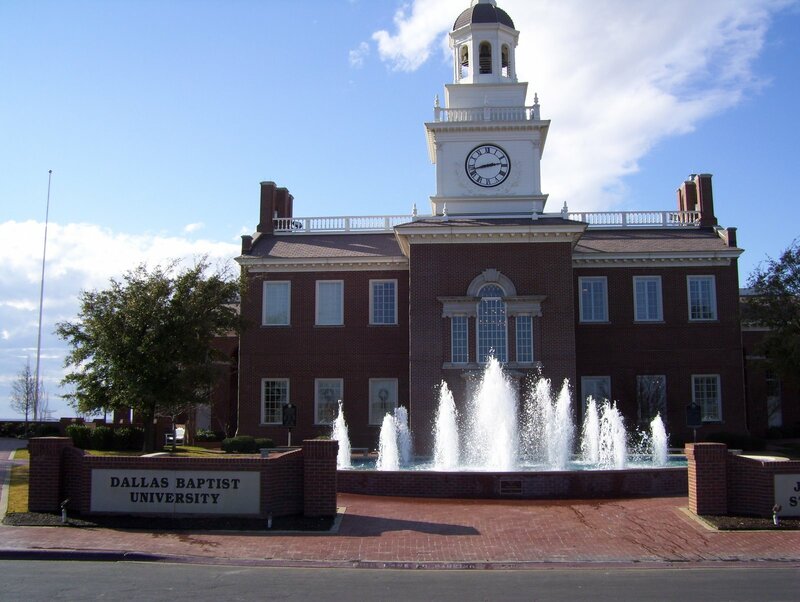 Today I went to Dallas Baptist University to register for my fall classes. My first stop was at the office of my advisor to pick up the registration form he had filled out for me. The work-study student there gave me instructions for where to go next. The Registrar’s office, Financial aid, and Cashier’s office are all located in the student center, which is a really neat building. Everything went smoothly and I even got my ID card and got things figured out for paying for school for this semester. My last official stop was at the Security office to get my parking permit. After that I walked around in the library to get a feel for where I might do some of my studying on the day I have class. It’s really exciting to think that it’s not just the plan or my dream anymore, but that I will actually be starting grad school! Each time I have been on campus I’ve just felt this amazing peace, knowing that DBU is where I’m supposed to be. I’m thankful, since I followed God’s leading and applied before I had a chance to visit! I’m excited for what I’m going to learn in the next couple of years, and where God will take me from here.